which includes pool, tennis, dockage!. Almost 3000 sq. ft. of luxurious living space. Beautifully remodeled home in Safety Harbor! Lots of ammenities! Pool! Clubhouse! Dockage! Just steps to miles and miles of beach! 2 bed 2 bath w/den bayfront home! Everything you need for island life! Two bedroom suites. Master bedroom upstairs. Beautiful Gulf View Home! Furnished! "Tin Snook" on Upper Captiva Island! with spectacular Gulf views. Perfect! Up-side-down floor plan! Lots of deck! Perfect for rental or personal property. Four bedroom, four bath home! Remodeled with lots of updates! Breathtaking views of the Gulf! Four bedroom, three bath pool home. views from crows nest deck. New pool deck and liner. Great rental history! and updated. Front and back porches! Garage and extra room ground level. This home has a great rental history. 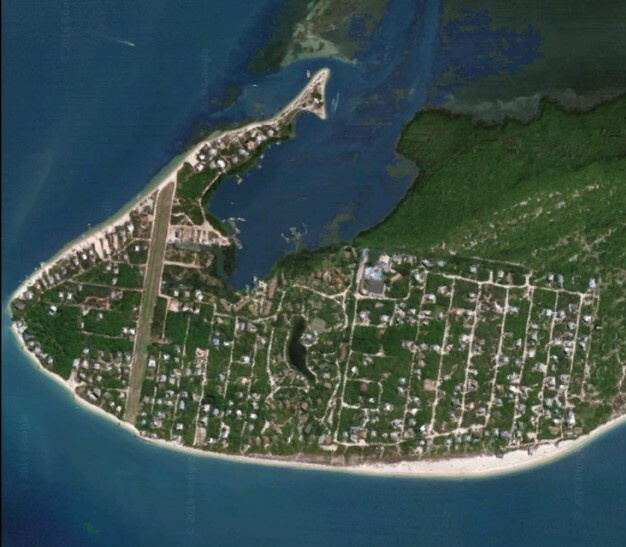 Membership in North Captiva Island Club! Includes pools, tennis courts, and more! Click for a tour of this property! Four bedroom, three bath near-beach home! Gulf views. Fully furnished! Room for a pool! and ready for you to enjoy! Allows for expansion of side deck! Beautiful three bed, three bath home! Large bedroom with a balcony facing west. Spectacular home on Safety Harbor! palms makes this home a great hide-away! Beach Gazebo leading to miles of beach! Four bed, four bath with stunning views! Easy access to the bay and Gulf. Three bedroom, three bath townhouse! SOLD! 4540 Escondido Lane SOLD! Three bedroom, 3.5 bath near beach home! Open and roomy! Would be a great rental! spacious outside decks, saltwater pool and spa. Sold! 560 Gulf Lane Sold! Two bedrooms, 2.5 bath Magnificent Gulf front! North Captiva Island Club Membership is included. SOLD! 600 Gulf Lane SOLD! 3 bedroom/ 2 bathroom home. Fantastic!